SWI Is Coming to Canada, Are You Ready? With Canada’s new Single Window Initiative, clearing customs might get easier. But first, be prepared to provide import data a lot sooner … and a lot more of it! Single Window Initiative, or SWI, is a Canada Border Services Agency (CBSA) program designed to standardize, modernize and streamline importing goods into Canada. 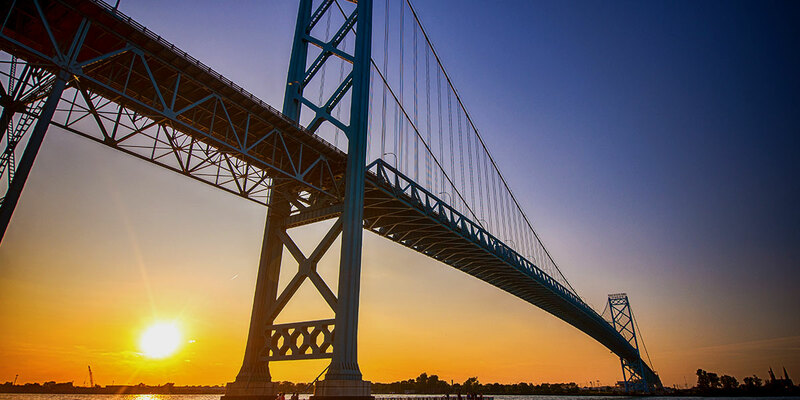 This ambitious new protocol gets importers submitting data to the CBSA and nine Participating Government Agencies (PGAs) in advance, simultaneously, and has the potential to greatly improve the import process. However, some importers might find it challenging to comply with SWI’s data requirements. First question, what will be the benefits of SWI? Anita: SWI is expected to expedite the release process at the border. Currently, not all PGAs are receiving data necessary to risk assess imports into Canada and make release decisions electronically. Some of the required data still has to be processed manually. SWI gives the CBSA connectivity to pass along all required information to the PGAs, and it allows for a fully electronic approval process. This will ultimately reduce the steps required for the release process, because agencies will have the information they need in advance. Jim: Reduced duplication will also be a huge benefit of SWI. Some products brought into Canada require permits from multiple government organizations. What currently happens is that the importer must go to CBSA and, depending on the product, go the CFIA, or Health Canada, or any number of other governmental agencies to get something approved or a permit issued — a product sometimes requires approvals from multiple agencies! This means providing the same information over and over and getting multiple responses back. SWI helps us to help an importer get all their “ducks in a row”: all that information is compiled in advance and submitted to the “single window”, which disperses the information to the PGAs, and then gathers back the approvals. SWI represents a service improvement. It’s intended to be seamless. SWI is part of an international trend designed to simplify the import process. In fact, last February the WTO Trade Facilitation Agreement entered into force mandating single window, as well as many other trade facilitation measures, so the whole world is moving in this direction. Really, Canada is on the leading edge. The Single Window Initiative is a new system for reporting in advance to the Canada Border Services Agency (CBSA) all the information necessary to release goods imported into Canada. It provides a single point of entry for all data required by CBSA as well as all Participating Government Agencies (PGAs). April 1, 2019: Legacy service options (OGD PARS and OGD RMD) decommissioned. Anita: Before SWI there were certain agencies we never had to supply information to, and certain data elements we’ve never had to provide in order to obtain a customs release. Eleonora We currently have to submit data to only a few programs besides CBSA: the Canadian Food Inspection Agency, Natural Resources Canada and Health Canada. But with single window, we’ll be sending information to 9 PGAs, which represent a total of 39 programs. Anita: During the development of SWI, participating government agencies were asked what data elements they wanted collected at the border prior to release versus post release. As a result, importers will need to provide more data to more agencies than before SWI. 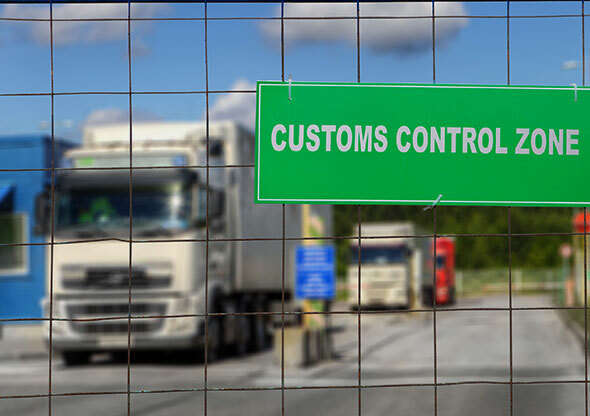 Also, information that importers may have been accustomed to providing in a post release environment will now need to be supplied prior to customs release. Jim: Previously, required import permits were acquired, but they would sit in a drawer until somebody asked for them. So while most of this data was being supplied post-release, now everything is required pre-release. Can you can you give an example of data that wasn’t previously required? Anita: A recent example involves microwave ovens. Under SWI, importers will need to provide radiation emitting devices data along with the model name and Canadian product category, etc., prior to release. That’s new. Today, shipments aren’t normally held up for this type of information. But under SWI, all required data elements are needed in order to submit the IID. Anita: The IID is the Integrated Import Declaration, which is the electronic transmission of information compiled and submitted in the single window. It will have the release information for CBSA as well as the data required by the participating government agencies. Once all required data elements have been entered, the IID can be submitted to request release. Does an IID have to be submitted for each shipment? What if the same product is submitted on multiple occasions? Can an IID be duplicated, or is that data maintained in a database? Or is it necessary to fill each IID out individually? Anita: An IID is unique for each shipment. Some of the information, for example if the client has a blanket import permit or license, can be held on file and submitted over multiple shipments. What happens if you don’t have all the required data or permits prior to import? Jim: If we as the Broker don’t have the information, then we’ll have to wait for the importer to provide it in order to submit to the IID. Anita: That’s why it’s critical that importers understand that this is initiative will be implemented and that they are going to need to provide this information in advance, in order to avoid delays and incurring storage and additional costs. How much time will importers need to factor-in ahead of the shipment arriving to customs to submit a IID? Anita: Importers need to allow for more time, because we’ll need time to collect and gather all the information prior to submitting the IID. Timing varies depending on the mode of transport and where the freight is coming from. In the case of air, ocean, and rail, it’s important to get the data necessary to submit the IID as part of the pre-alert information. Truck shipments may have less time for processing. Anita: Documents are received from the carrier with a PARS ETA and port of crossing with a limited timeframe for PARS setup. Shipments may also arrive at the border much sooner. With air and ocean, there’s a lot more involved, so parties to the transaction are already aware of the shipment. Documents and information are usually submitted earlier. So if you don’t have enough data to submit an IID on the spot, could trucks be potentially turned away at the border? Jim: It could happen, but most likely they’ll just be told to wait. Having said that, the goal is always to try to reduce release times, so there’s constantly pressure on CBSA to improve release times. I think they’re looking for service improvements. Still, every shipment is risked uniquely. Remember, at the border they’re risking for security, health and safety, more so than trade compliance, although they will stop shipments and do inspections for trade compliance as well. So while SWI will mean more work upfront to collect additional data elements, the more information CBSA has up front, the easier and quicker it is to make a determination on release. What steps can importers take to prepare for SWI? Eleonora: We’re working closely with our IT department to develop a template the information each PGA will require. Then we’ll analyze our clients’ import history to determine which PGAs will apply to their product base. Based on this, we’ll be providing them with a package of templates they will need to prepare the information SWI that will require in order to submit an IID. Having these templates in advance will give clients extra time to contact their suppliers and/or manufacturers for any data points they may need. Anita: Yes, we should be sending the client packages out this fall, and importers will be requested to review all products they plan on importing into Canada, new or existing, and consult with us to understand what additional PGA requirements will come into effect under SWI. SWI is coming to Canada and importers will be impacted. But while initial compliance with SWI will be challenging, importers should also understand the benefits, such as a reduced paper burden, and improved release times should represent a decreased cost of doing business. Jim: There have been examples of where, because something sat in the warehouse for six years before it was finally imported, that the importer actually has no idea how much they paid, because their accounting system rolled over twice. So they’re taking a wild guess about pricing. So that’s another example of how having the additional import data elements from SWI could benefit our clients. When does SWI go into effect? Anita: The Canada Border Services Agency has indicated January 1st, 2019 as the date when industry needs to be certified, with sun setting legacy OGD service options on April 1st, 2019. We continue to receive updates on CBSA and industries readiness to meet the timelines. It sounds risky to count on an extension then. What deadlines are you working with as a Customs Broker to be ready for SWI? Anita: SWI specifies formats for sending data to the government, so we have to arrange for additional programming for our systems in order to conform to those requirements. Then as a Customs Broker there’s a series of test cases and test cycles of sending/receiving data to/from the government that have to be undertaken. We’re in the process of that now, and we hope to be ready for certification in November. 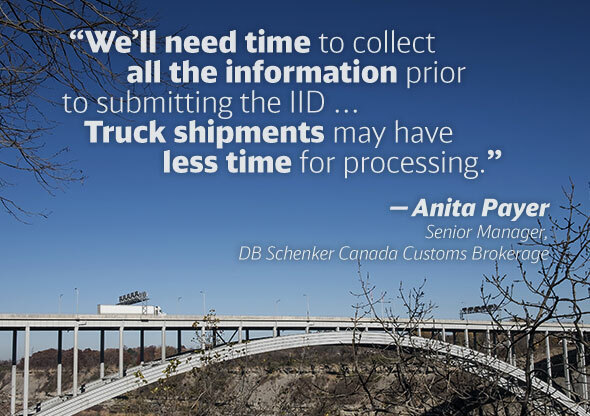 Tell us more about DB Schenker Customs Brokerage in Canada. How big is you team? How long have you been around? Anita: We have 134 on the Customs Brokerage team. Schenker of Canada has been providing brokerage services since it was established in 1958, however, DB Schenker has been a global industry leader with more than 140 years of logistics experience. What’s the advantage of using DB Schenker for Customs Brokerage? Anita: We’ve been in the business since 1953, and we know the requirements of expediting and processing shipments! We have extensive experience in clearance services, consulting, regulatory service offerings. We have experience across all industries: we’re not limited to a specific core business. And our clients are both resident and non-resident importers into Canada. Jim: Besides experience, I would say that our biggest advantage is our integrated service options. 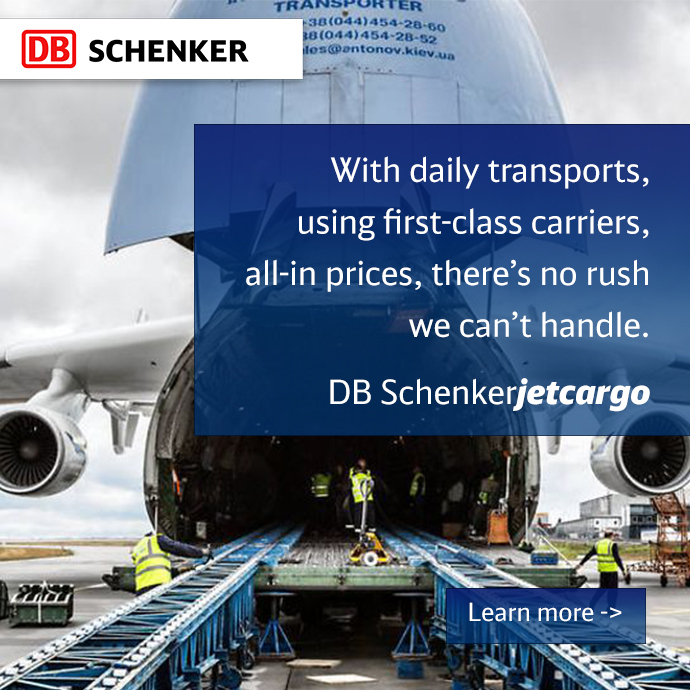 Because we’re DB Schenker, if you need your goods moved as well as cleared, we can do that. From anywhere in the world, to anywhere else in the world.